The fourth BIMSTEC summit is taking place amid rising expectations of people in South Asia and South East Asia that the leaders of this sub-regional grouping will move toward concretizing at least some of its major objectives. With top agenda of poverty alleviation and connectivity, this summit has been expected to be more result-oriented. And for this India as the largest economy has the major responsibility in materializing the fundamental objectives of the forum because the forum itself was established in 1997 through India’s initiative. It was, then, seen as an alternative forum of South Asian Association for Regional Cooperation (SAARC), of which India is also a leading member, amid growing differences with Pakistan. BIMSTEC came into being with the objective of expediting development of South Asia, the objective SAARC failed to achieve owing to growing political differences between India and Pakistan. So the grouping of five SAARC nations—Bangladesh, Bhutan, India, Nepal and Sri Lanka—should have worked in tandem along with two ASEAN members—Myanmar and Thailand—to establish better connectivity for international trade and foreign direct investment. This, as we know, is not the case. Frequent change in the priority and development goals of member countries has made BIMSTEC ineffective. And there is a fear that BIMSTEC will go downhill like SAARC, for in the last 20 years, it has failed to deliver on its original objectives. The truth remains that Thailand and Myanmar which represent ASEAN are relatively ahead in infrastructure and economic activities. They have bigger networks with higher potential for development. Development modality of Thailand and Myanmar is also more advanced and growth-oriented. This is because they have indentified their priorities and worked accordingly. Five SAARC members of BIMSTEC, on the other hand, are still undecided about their priorities, one reason why they are far behind in keeping pace with Thailand and Myanmar. Besides, India is involved in so many regional structures—Indian Ocean Rim Association for Regional Cooperation (IOR-ARC), India Ocean Naval Symposium (IONS), East Asian Summit and Asia- Pacific Economic Cooperation (APEC) and BIMSTEC. Following economic reforms after 1990, India turned its attention toward the South East with the view of expanding economic ties with ASEAN nations, Europe and Russia. 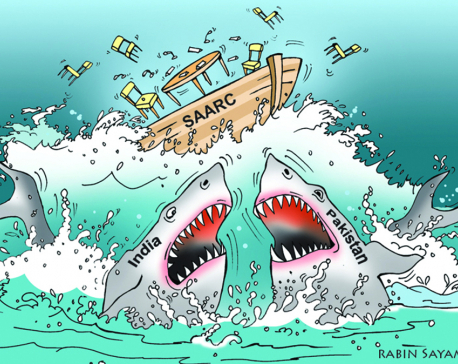 SAARC and BIMSTEC are not the main priorities for India right now. India’s Look East Policy and its potential as a major market and investment hub have contributed to the expansion of India’s relations with Association of South East Asian Nations (ASEAN) and its member countries. Even within the BIMSTEC the volume of trade and other economic activities between India, Thailand and Myanmar is much bigger than among other countries. Thus it increasingly seems like BIMSTEC has served the interests of only big and more powerful economies. This summit should take a new departure to make BIMSTEC more meaningful rather than a formal gathering of head of states and governments. As a host nation, Nepal has to review the outcome of past summits and make a new departure. But India’s role is more important to materialize the objectives of BIMSTEC. If we look at the outcome of the past three summits, no significant achievements have been made. No modality has been set for free trade and connectivity. Peaceful, prosperous and sustainable Bay of Bengal is the theme of the summit, but setting the agenda of economic development aside, India is holding the first BIMSTEC military exercise in September. India may have proposed the agenda of military exercise for controlling terrorism, but there is a risk of such exercise gradually transforming BIMSTEC into a strategic alignment. This is what other BIMSTEC members need to care about. Powerful economy will have bigger influence in the summit. Small countries like Nepal, Bangladesh, Bhutan and Sri Lanka should press India and Thailand to be more focused on the issue of economic development. 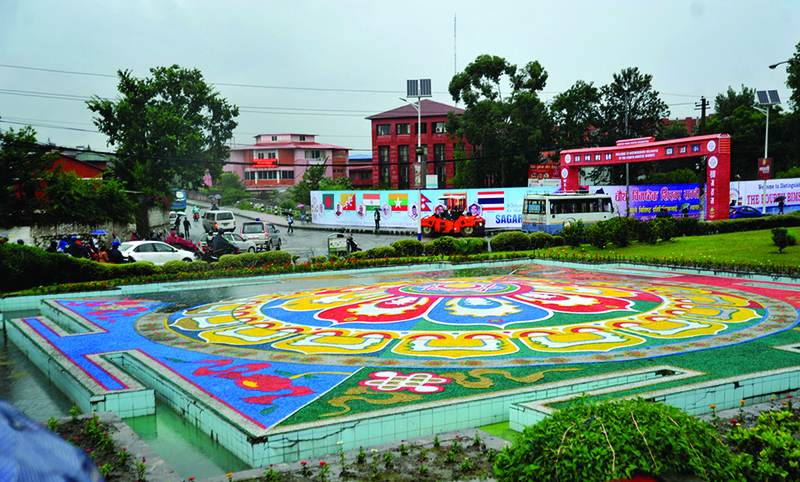 Success of BIMSTEC largely depends on the resurrection of SAARC with new vision. 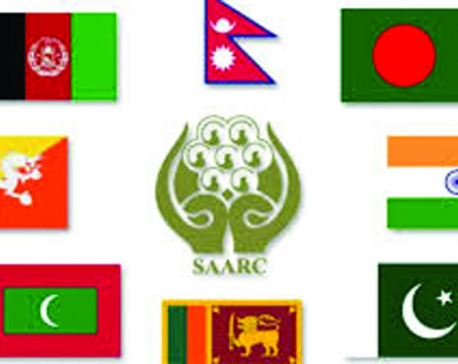 SAARC as a regional grouping should join hands with ASEAN through BIMSTEC. Bolstering BIMSTEC at the expense of SAARC benefits none. BIMSTEC should be a catalyst between SAARC and ASEAN to make the region prosperous. Nepal, as the current chair of the group, has laid the top priority on peace, prosperity and development. In order to achieve these targets, Nepal has set five priority areas including development of connectivity, transportation network and electricity transmission lines, investment, trade, tourism development, poverty alleviation, mitigating the effects of climate change and control of cross border crimes. Nepal should press for meeting these priority areas. Besides, Nepal should also press for reinvigorating SAARC during the summit. Nepal should play a proactive role in creating an environment for regional cooperation with assertive economic diplomacy. The summit provides Nepal an opportunity to propel economic diplomacy to a new height in the changed political context. The only question is will Nepal be able to tap this opportunity?